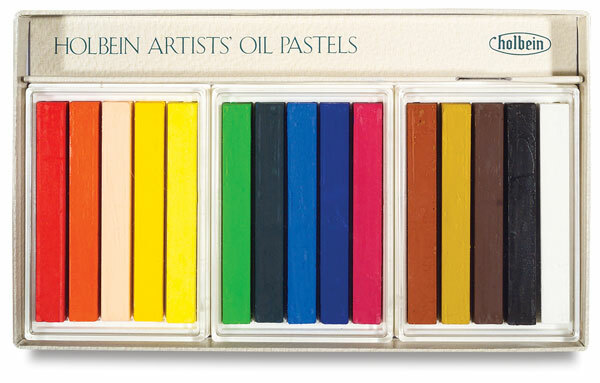 Endorsed by the Oil Pastel Association of America (OPA), Holbein Artists' Oil Pastels come in a superb range of 225 colors that feel and move like a chalk pastel. They can be applied to almost any ground, and used over acrylic and oil color. This set of 15 is packaged securely in a cardboard box.